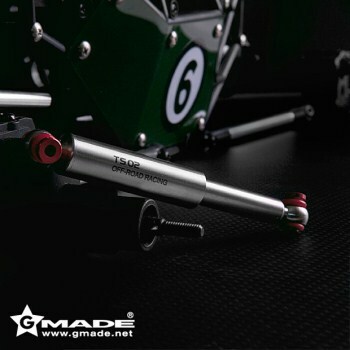 Shock length will effect ride height, please check your original length before ordering. Great shocks for the price. They could have come with more spring choices.